Expedition in Nepal is one of the challenging Adventure trips in Nepal. Nepal expedition is known as mountaineering in Nepal which includes Nepal Himalaya expeditions for mountaineers or adventure seekers. Nepal has various Himalayan expedition and in Eight of the world's 14 peaks over 8000m located in Nepal Himalaya including the top of the world Mt. Everest (8848m), Mt. Kanchenjunga (8586m), Mt. 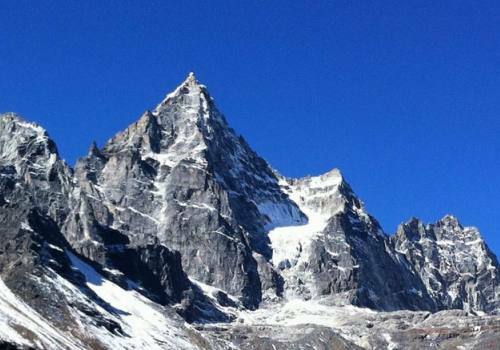 Lhotse (8516m), Mt. Makalu (8463m), Mt. Cho Oyu (8201m), Mt. Dhaulagiri (8167m), Mt. Manaslu (8163m) and Mt. Annapurna (8091m). After successfully climbed the Mt. Everest 8848m on 29th May 1953 by Sir Edmund Hilary and Tenzing Norgay Sherpa then Nepal become more popular Expedition in Nepal Himalaya. Halesi Treks Pvt.Ltd is a member of the Nepal Mountaineering Association and affiliated with Nepal tourism board for operating all Nepal Himalaya expeditions. We also provide trained, qualified, and experienced climbing guides to ensure the safety and success of your expedition in Nepal. Since Nepal expedition has been opened. 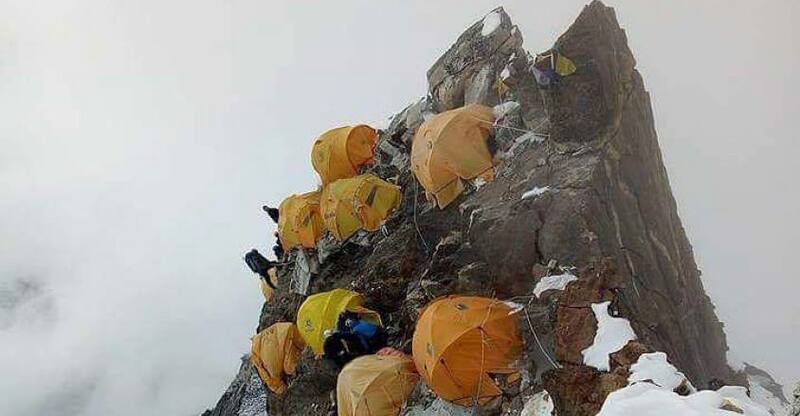 Mountaineering and trekking in Nepal have relied heavily on the progress and Inspiration developed by various expeditions to Everest.For All Nepal Himalaya expedition required previous climbing/mountaineering experience and good physical fitness. Beside Royalty and other government liable charges, Halesi Treks provides its best service with experienced climbing Sherpa Sirdar at a very negotiable price. 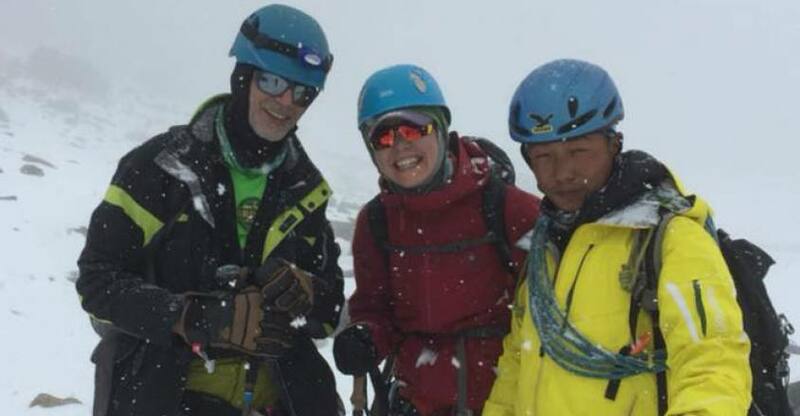 Our climbing Sherpa Sirdar is already success to summit 8000m including Mt. Everest. 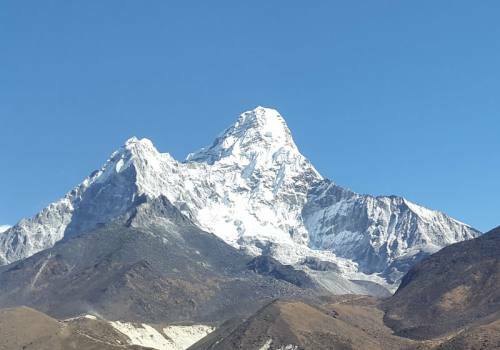 Normally autumn and spring season is the best time for Expedition in Nepal. We Halesi Treks arrange all Mountain expedition in Nepal either private or groups, family and friends, school or university and Alpine club groups as per mountaineers wish and holiday schedule.